Managed divorce – what does that really mean? The call by the Coop to stop the clock is to be applauded, the idea of fixed fees, or fixed prices for divorce is something we’ve been committed to for some time. 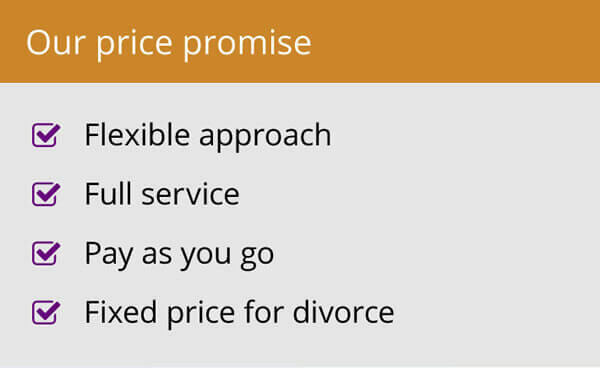 But when I read about providers who are offering DIY and managed divorce services for a fixed price I can’t help but wondering, what do they really mean by this and will the average divorcing couple really understand what they are buying if they go this route? 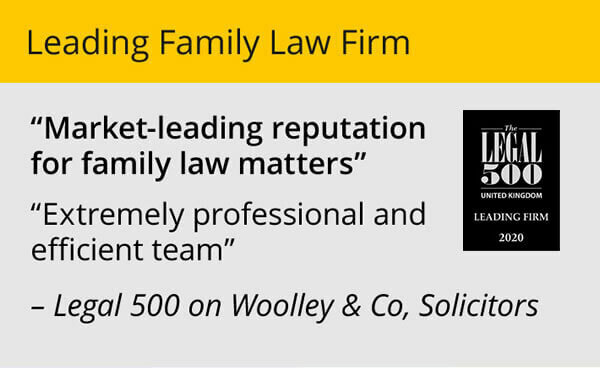 Now don’t get me wrong – at Woolley & Co we are all in favour of fixed prices – after all we’ve been offering them now for many years for the elements of the divorce process that are fairly predictable and straight-forward. So for example, if you and your spouse are agreed that you want a divorce, there are no disagreements about the reasons for the divorce and there are no outstanding issues about money or looking after your children, then we can, and do offer a fixed fee. What concerns me are the DIY and Managed divorce offers out in the market place. As far as I have been able to ascertain a DIY divorce is little more than a copy of the papers that need filing with the court. 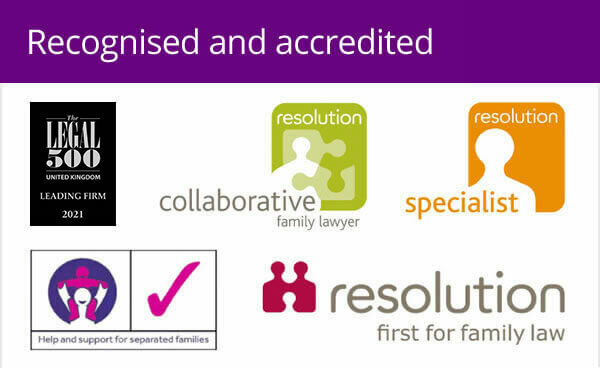 And a managed divorce as described by the Coop is getting a solicitor to do the work for you – but I really am unclear whether these people are really fully qualified and highly experienced family lawyers, able to give proper advice. As Mark Harper says on the programme you don’t go to the doctors expecting a diagnosis and treatment advice from the practice nurse. In fact if you get this you may well get the wrong advice. “If what you need is an Aspirin, you don’t need to go to a consultant for that,” said the Coop spokeswoman – how true. However, the problem in many divorce cases – especially where there is family wealth, property or pensions to consider – if you take the Aspirin you may end up with a much more crippling headache in the future, because you didn't really tackle the underlying nature of your illness. A divorce is only the legal ending of a marriage. If there are issues about money or arrangements that need making for the care of your children there will need to be considered. Now I’m not saying that you need a divorce solicitor to advise you in every case – but without it you can’t be sure that money is being split fairly for example, or that your rights as a parent are being fully taken account of. Please, please, please – anyone out there thinking of a DIY or Managed Divorce, do be very clear what exactly it is you are buying and make sure any advice you receive comes from an expert family lawyer, not someone reading from a script.